Thank you again for our awards, as usual, they were fantastic. 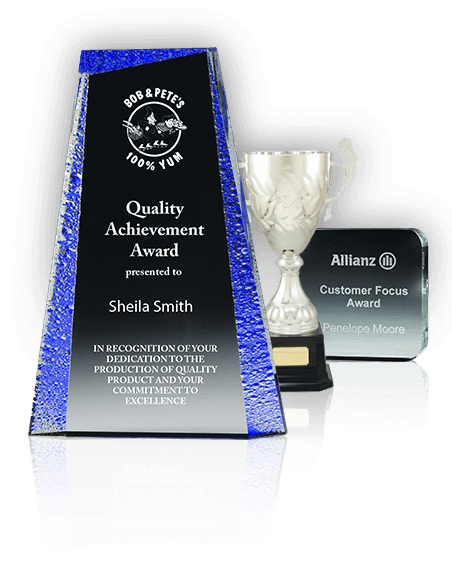 It is always a pleasure working with you and your team at Whatley Trophies. 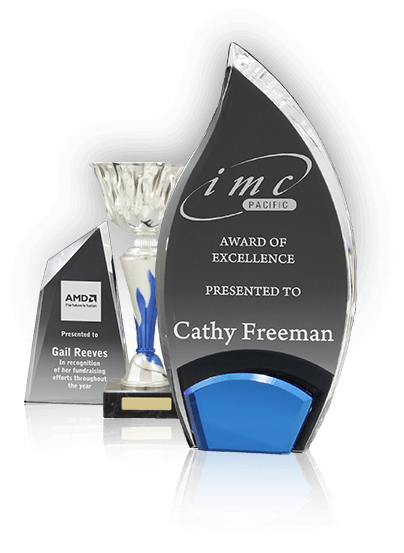 Our Awards are always easy to organise, of the quality that we expect at our organisation and delivered on time.